TheBloomOutlet.com | Lilies are one of the most popular kinds of flowers beside Roses, Tulips, Orchids, or Sunflowers. It is all because of beauty and sweet meaning the Lilies have. The beauty of Lilies could bring such a mind dreamy images of wild fantasies; Lilies could give sensations of gentle love, become a symbol of purity, resurrection and even survival. In most cultures and religions, Lily is the symbol of purity and innocence. A flower arrangement of Lilies is popularly used throughout some special occasions and due to different reasons. A flower bouquet of Lilies is even one special gift you could think of for your special people. The beauty arrangement and sweet smelling of Lilies would never fail to make whoever the recipient smile. It is because of their innocence and pure shape and color. A flower bouquet of Lilies is best used to represent such a pure feeling to someone, such as platonic love. A flower bouquet of Lilies also can be used to symbolize a secret love. When you want to convey your feeling to someone, but you don’t want to look all out and explicitly, you could give him or her Lilies instead. The sense of pureness of Lilies is perfect to symbolizes an honesty, too. 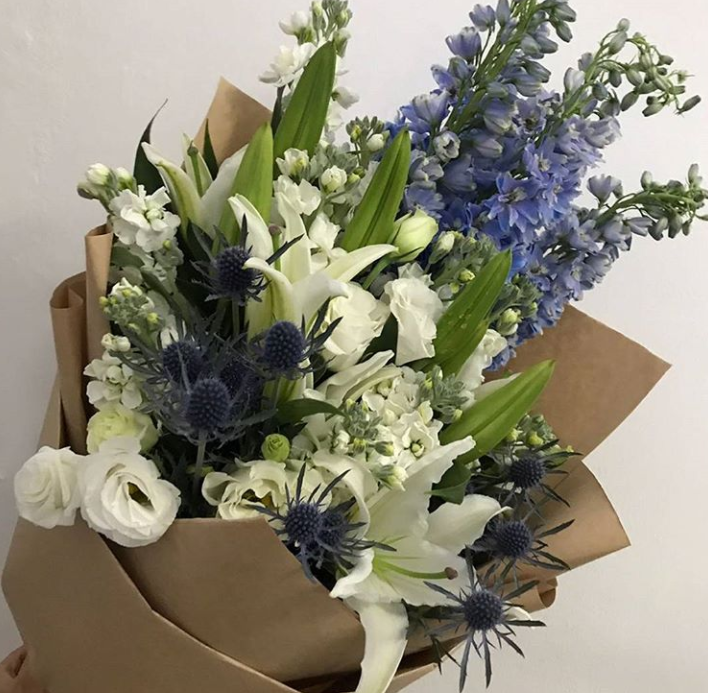 You would like to give a bouquet of Lilies to symbolizes your honesty when you want to talk honestly to someone; this way, you will express it in a beautiful way. Not only in the happy times, but Lilies are also the appropriate flower to give in sad times such as condolence. Lilies could represent peace of the deceased, and it could bring such a “your memory will stay with us forever” kind of message. Now it is clear why people love Lilies; they are an inevitable flower treat that can be used for various occasions. Get well soon wishes accompanied with a flower gift of Lilies even would be able to brighten the day. It is easy to get a flower bouquet of Lilies, though. Just go to a flower delivery company or order it from an online florist and get your beautiful flower delivered.